[Digipack] Animus Mortis was founded mid 2004 by N.Onfray, Sid soon joined on vocals and with this line up the band recorded the demo “Desolated Landscapes” July 05’, after a couple of live shows, the band went back to studio to record the Minicd “Thresholds Of Insanity”, getting a great response in the European scene. 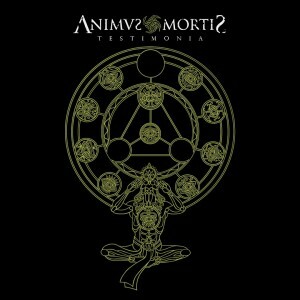 April 07’ the full-length was recorded, the title is “Atrabilis (Residues from Verb & Flesh)” and the album was released in the beginning of 08’, again by the French label Debemur Morti Productions. 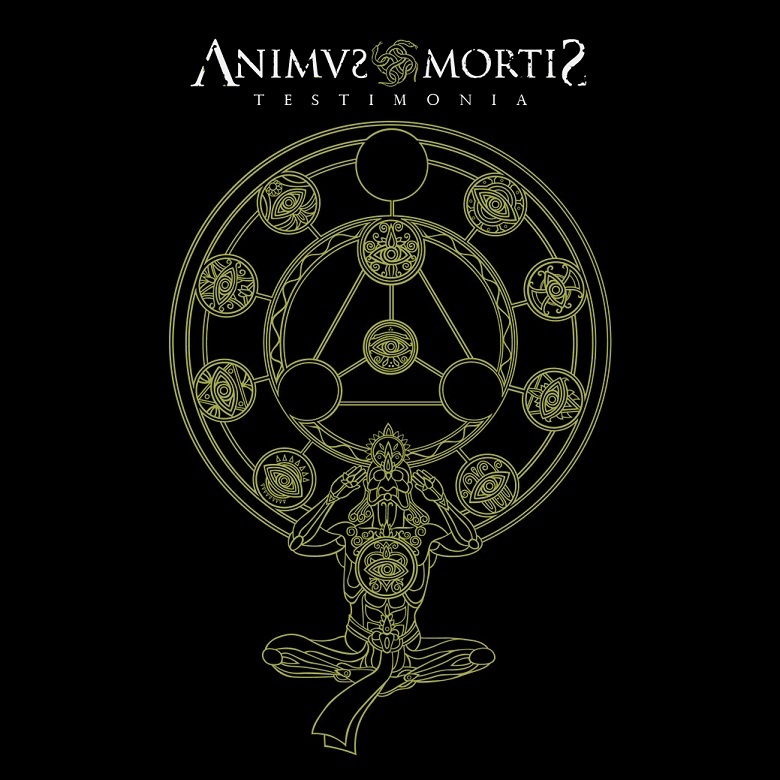 With this first album, Animus Mortis positioned itself among the most recognized Chilean black metal bands abroad. During 2008 and the first quarter of 2010, the band evaluated many backup musicians with the purpose to cover live shows with international bands, gigs across Chile and made different recordings. In 2008, the band made splits with renowned bands in Spain, France and Italy. They’re now read to regain the throne they deserve with this new mature work, a “Testimonia” of their uncompromised attitude on the research within the dark side of black art. This new material sets the trend in which the band has been working on. This material keeps the identity of the band and also has new passages added into the composition path. The new album was mastered in Necromorbus Studio, Sweden. Finally the new highly anticipated chapter is a piece that’s immersed into the transcendental and abstract. It tells about experiences of profound meditation and the way we travel around several levels of conscience, through different vibrating states.